Over the past week or so there have been various significant roster change announcements that we’ve covered. Exdee Gaming recently said that this is “probably the most insane and chaotic transfer window in SA esports history.” It certainly feels that way, especially considering the magnitude of some of the player movements. 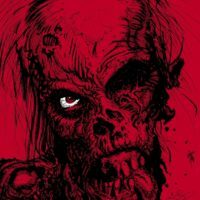 With transfers happening pretty regularly at the moment, we’ve started putting in some of the smaller roster announcements together in one place. Here’s a few you might have missed recently. Details of this announcement are still to follow. The Vision CS:GO team have released David “Crip” Nel and Willie “Wip3ouT” Steyn who will be joining White Rabbit Gaming. The Vixens female CS:GO team are no longer part of the multi-gaming organisation (MGO). According to the announcement, RE ACCE will be revealing their new female team soon. The Vixens can currently be seen competing in the Mettlestate ROG Valkyrie League. RE ACCE Esports have announced the name and the logo of their new female team, but the roster is still to be revealed. 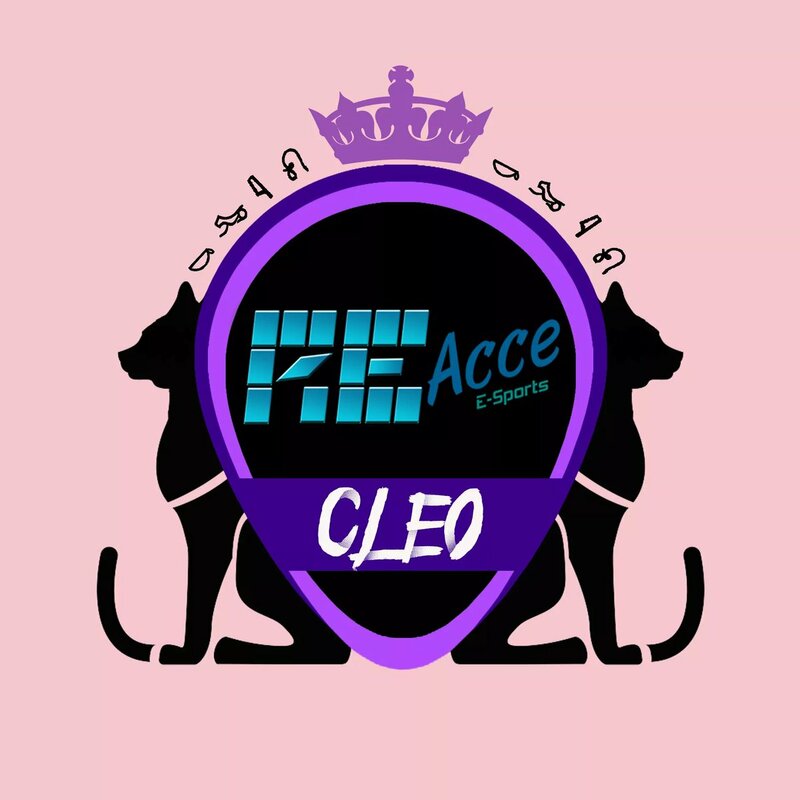 Team Cleo will be the RE ACCE Esports team name going forward.